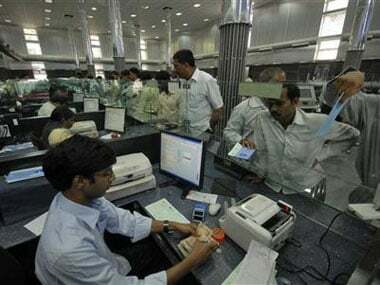 Mumbai: Gross non-performing assets in the banking system, which stood at 11.2 percent in FY2018, is likely to touch 11.5 percent in this fiscal, says a report. In FY18, GNPAs increased to around Rs 10.3 lakh crore, or 11.2 percent of advances compared with Rs 8 lakh crore, or 9.5 percent of advances, as on 31 March 2017. "We expect gross NPAs in the banking system to peak at around 11.5 percent this fiscal and then start reducing," rating agency Crisil said in report on Tuesday. In FY18, the banking system reported a net loss of Rs 40,000 crore because of the sharp rise in NPAs and the resulting increase in provisioning costs. In the previous fiscal, as much as Rs 5 lakh crore of bank loans slipped into the non-performing assets (NPAs) category, taking the total slippages in the past three fiscals to Rs 13.6 lakh crore. About a fifth of the slippages in FY18 was due to withdrawal of various structuring schemes by the Reserve Bank in February, after the Insolvency and Bankruptcy Code (IBC) process came into force, the report said. 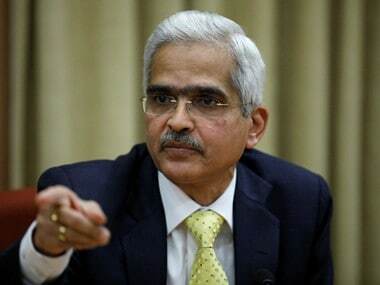 The rating agency, however, said the tide is slowly turning and it expects moderation in slippages, better recoveries from NPAs and improved provision coverage to bode well for banks. The accounts which are in the special mention account-2 (SMA-2, where exposures are overdue by 60-90 days), have more than halved to 0.8 percent of advances as of last fiscal-end, compared with 2 percent a year before, indicating considerable reduction in stressed loans that can potentially regress into NPAs, it said. "Further, prospects of recovery from stressed accounts referred to the National Company Law Tribunal (NCLT) are improving. 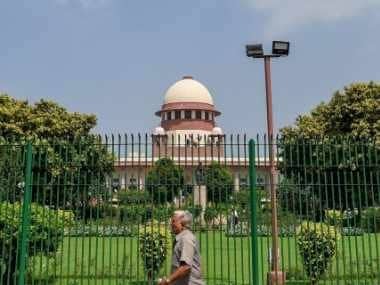 More than a quarter of the Rs 3.3 lakh crore worth of cases referred to NCLT for resolution are from the steel sector which has seen heightened bidding interest due to improving prospects for the sector," the rating agency's senior director, Krishnan Sitaraman, said. The agency's director, Rama Patel, said the banking systems provisioning cover (excluding write-offs) for NPAs increased to 50 percent as on March 31, 2018, compared with 45 percent a year back, and it is expected to improve further in this fiscal. 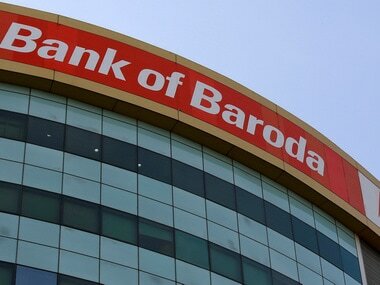 It further said state-run banks remain highly dependent on the government for capital to meet Basel III norms. 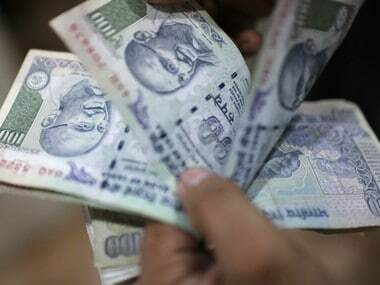 crore recapitalisation program announced in October 2017 may be insufficient to meet the capital requirements of PSBs by the end of this fiscal," the report said.